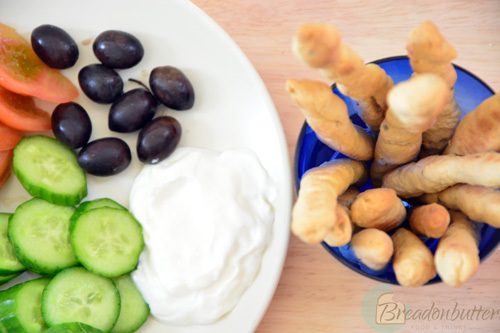 I don’t know about you, but my favorite things to have for dinner or as a snack, are Grissinis (or breadsticks) dipped in yogurt. This simple combination works perfectly as a meal and can be really healthy depending on which Grissinis you choose. A few days ago, I decided to take Grissinis a step further and make them at home. This was really improvised so I didn’t really use a recipe made for Grissinis. 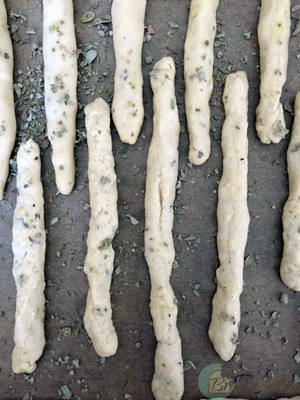 Instead, I woke up and made a standard dough, making it as healthy as possible, and ended up shaping it in the form of breadsticks. Wait for the yeast to be foam-like and mix all of the ingredients together in a bowl. 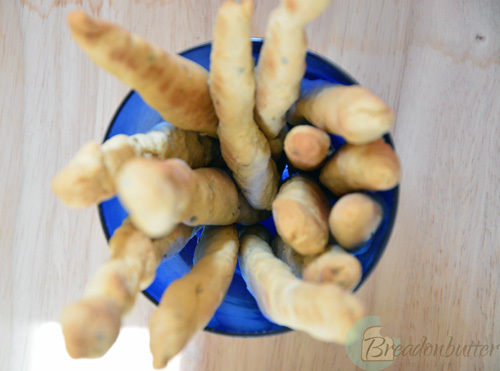 Knead well until a dough is formed and it no longer sticks to the sides of the bowl. Roll the dough into a big ball and cover well; then place it in a dry place for an hour until it almost doubles in size. Remove the dough from the bowl, and knead again on a floured surface. 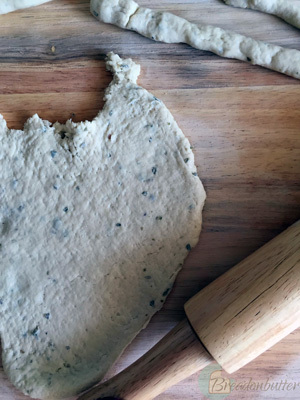 With a rolling pin, flatten the dough. 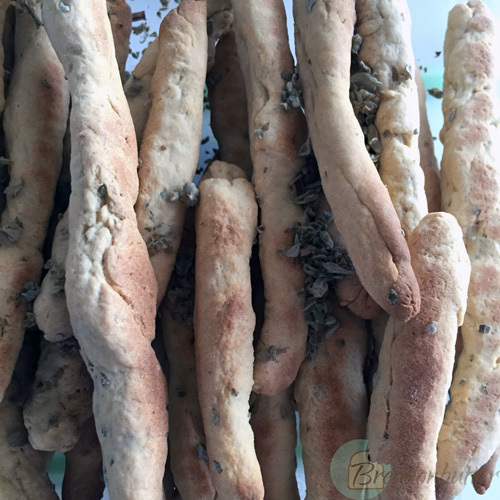 Shape small parts of the dough into sticks and place on an oven dish lined with a baking sheet. 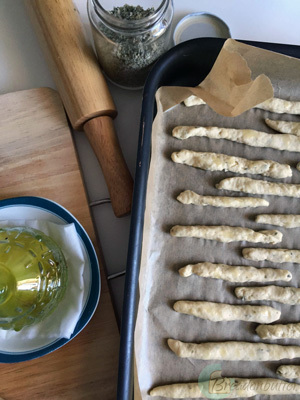 Brush the sticks with a bit of olive oil and place in the oven for around 50 minutes, checking on them and turning them halfway.